A Vancouver, Washington woman has been accused of offering to sell her 3-day-old son at a southwest Washington Taco Bell. 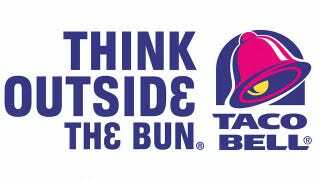 Officers responded to a 911 call last week, where the caller said a woman had approached her with the baby at the Taco Bell and offered to sell him for $500. She was turned down, of course. Deputies located the woman — who had been arrested on on previously existing warrants— at a motel with the "apparently healthy" baby and proceeded to call Child Protective Services. The woman is currently denying claims that she tried to sell her infant.